Robust wall mounted stainless steel cabinet. Simple, low cost water heater, for udder washing and hand washing. 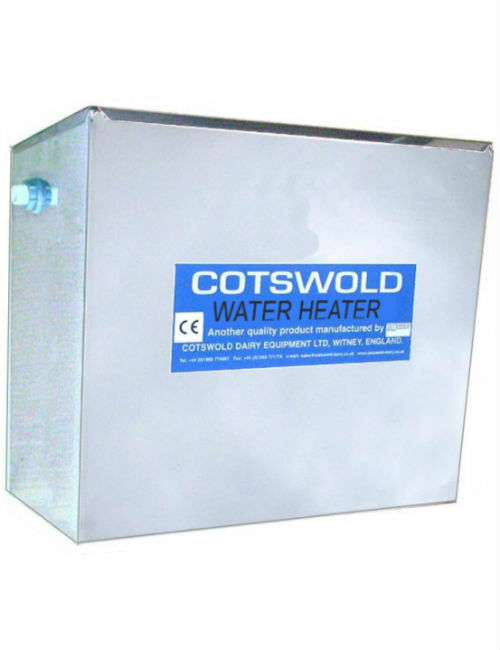 Compact 25 litre tank and 3Kw element gives rapid heating maximum temperature 50 degrees C.
Comes complete with ball valve, outlet tap, 3Kw incoloy element and thermostat. Will work on sites with poor water supply. 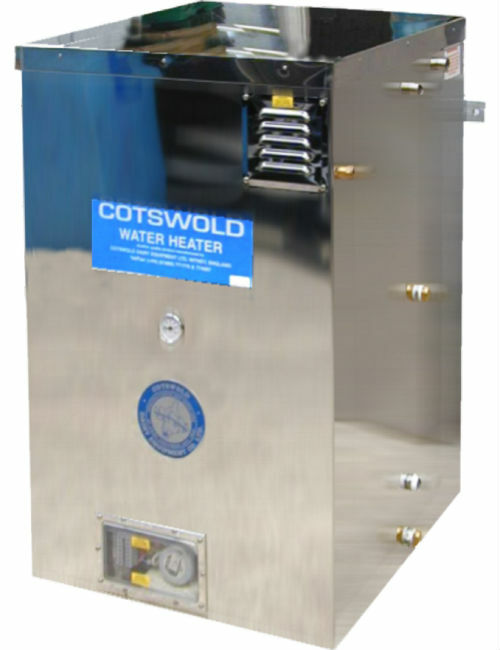 An ever-ready source of warm water for jobs on the farm. 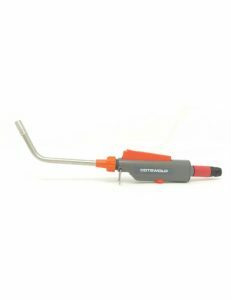 Can be used to udder wash all cows in a small milking parlour. 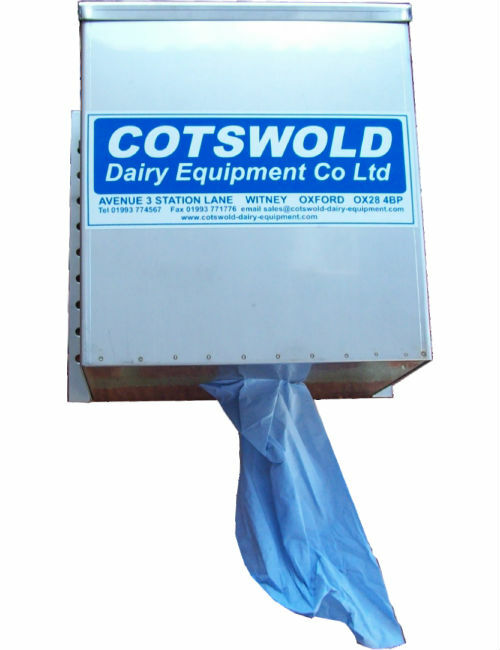 Use to wash occasional selected cows in a large milking parlour.